Salman Khan & Katrina Kaif starrer Bharat Trailer releases on 3rd week of April! The much awaited trailer of superstar Salman Khan and Katrina Kaif starrer drama film Bharat has got it’s release date. Yes! there is an exciting news from fans that #BharatTrailer is coming on 3rd Week of April, exactly 1 months earlier than the release of film itself i.e. June 5, 2019. On 24th March, director announced the release of trailer via official handle of Ali Abbas Zafar (@aliabbaszafar), “Yes the trailer of @Bharat_TheFilm is locked , we are into final stages of post production , it will come out in 3rd week of April . This one is a very special film , Nervous , anxious & excited 😊 . May god bless us all”. Bharat is an adaptation of Korean movie Ode to My Father. It will trace the journey of Salman Khan’s character from a young age to an old man of 70 years. From a naval officer uniform to a moustached hero and a white bearded old man, Salman gave several glimpses of his character in the teaser, while more is awaited from the trailer of Bharat. Along with Salman-Katrina, it features Tabu, Disha Patani and Shashank Arora in supporting roles. 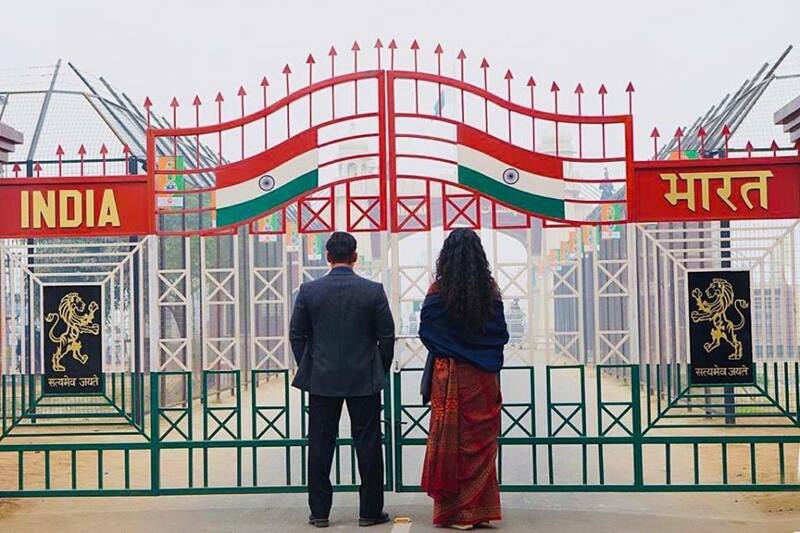 Produced by Atul Agnihotri, Alvira Khan Agnihotri, Bhushan Kumar, Krishan Kumar, Nikhil Namit and Salman Khan, Bharat is scheduled to be released near Eid-al-Fitr on 05 June 2019.